This isn’t my first encounter with the series. George and Nico solidified their place in my video game library a long time ago. Point and click games were the genre of choice for my parents. Surely, they mused, these puzzle games were educational and useful to my young mind. It worked. Point and click adventures like Day of the Tentacle, Indiana Jones and the Fate of Atlantis, Sam and Max were and still are some of my favourite games. Nestled amongst these puzzle narratives, are the Broken Sword games. Imagine how surprised and elated 10 year old Declan was when George travelled to Ireland in the first game! So missing out on the release in 2013, I jumped at the opportunity to take the Broken Sword 5 adventure on the Switch. It’s all here. Straight off the bat, nothing feels different about the world I walk into on the Switch. Broken Sword 5 encapsulates all I remember of the point and click series. It feels almost like George and Nico have been in stasis since our last adventure, way back in 2007. That’s not necessarily a bad thing mind you! I have extremely positive memories of the series and I’m hurled back to those times as the game opens on the scene of a Parisian gallery. An evil painting, a curious duo and a system of corruption and evil with a new twist around every corner. There’s no mistaking this game for anything but a Broken Sword title! Quickly and then slowly the plot rolls out of front of us. A murder, an opportunity and a conspiracy that chases across the European continent. Yep! This is most definitely a Broken Sword adventure. It also quickly feels like a broken record adventure. 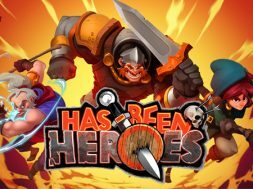 It feels too much like the game relies on old tricks. I’m not asking for Nico to possess telekinetic powers or George the ability to hack A.I. while wielding dual katanas. The story just feels a little too flat, particularly in the first half. Sure it has it’s charm but all of that runs a little stale and there’s only so far jokes about incontinent gendarmes will take you. Thinks pick up in the second half but the narrative and game are a little too forgiving; unlike the controls. 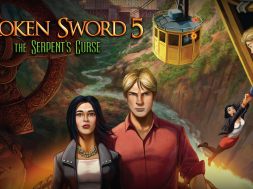 If you’re going to play Broken Sword 5: The Serpent’s Curse on the Switch you need to do one thing. Forget about using the joy-con controllers. There is a severe lack of sensitivity here and it feels way too sluggish. Half my difficulty with the puzzles came down to the fumbling of joggle sticks rather than the lack of brain power. I swear! They become that little bit frustrating not out of their difficulty but simply because the controls lack finesse. Of course you can utilise the touch screen capabilities; they make things a little more manageable. However those of us paranoid of damaging our Switch console screens, you’ll have to make to do. It’s a little disappointing to see the series settle with what worked for the series so many years ago. I love a bit of nostalgia but it’s not enough. 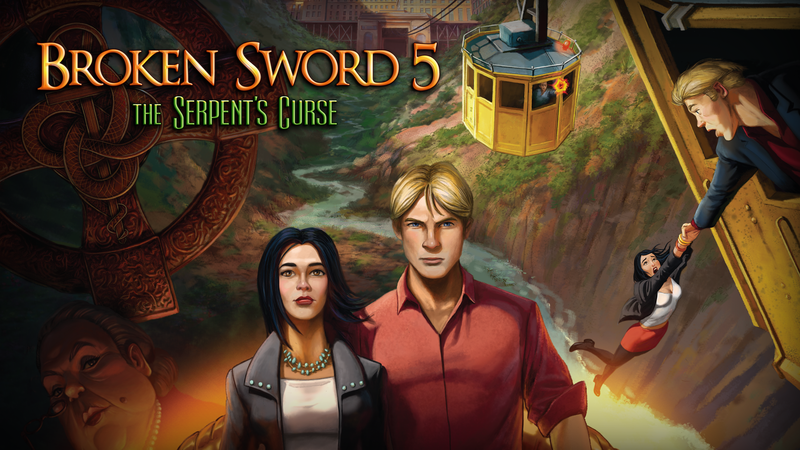 Broken Sword 5 doesn’t do anything new or inventive. It relies on old tricks and doesn’t even attempt to skirt the idea of inserting new gameplay methods. The narrative is way to forgiving and forces the pace of the story into terrible jerk pauses. Trapped in a burning room, I could walk gingerly from corpse to inferno while I racked my brain for an escape route. Push us Revolution Software. We need and deserve more! 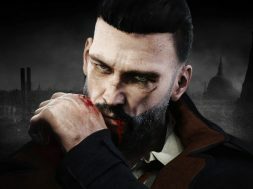 If the series is to survive then developers need to delve more into their narrative and left their players face the consequences of their actions, points, clicks and regret. The game feels like an homage to the predecessors and games of an era now gone and confined to memory or car boot sales. George and Nico Broken Sword 5, doesn’t bring anything new and relies too heavily on a fan base still enamoured with a time when gaming was much simpler. 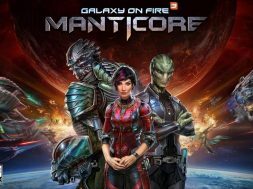 With TellTale Games leading the way in episodic narrative adventures Revolution Software need to move forward if the series has any chance of making it with a new generation of gamers. Diehard fans will be happy but for anyone hoping the bar has been raised or new elements; forget about it. Broken Sword V doesn't want to break the mould even on the Switch!